The microcurrent conversation is certainly a trending topic right now; NY Mag even wrote an article on the subject titled "Is Running Electricity Through Your Face the New Secret to Youth?" The industry is abuzz with opinions, but whether or not you're on board with the idea, there are plenty of glowing celebrities out there who tout the facial as a "workout for your face" - and hey, if that's true - trying this out at home certainly can't hurt. 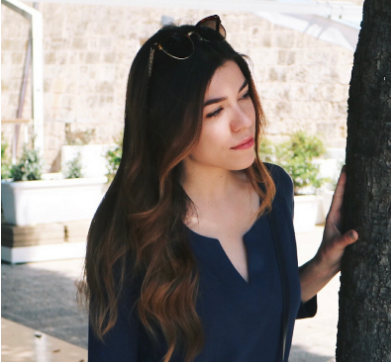 Just ask facialist to the stars, Joanna Vargas. She explains that "the mild electric current drains out excess water, tightens muscles, and tightens skin." Are you intrigued yet? 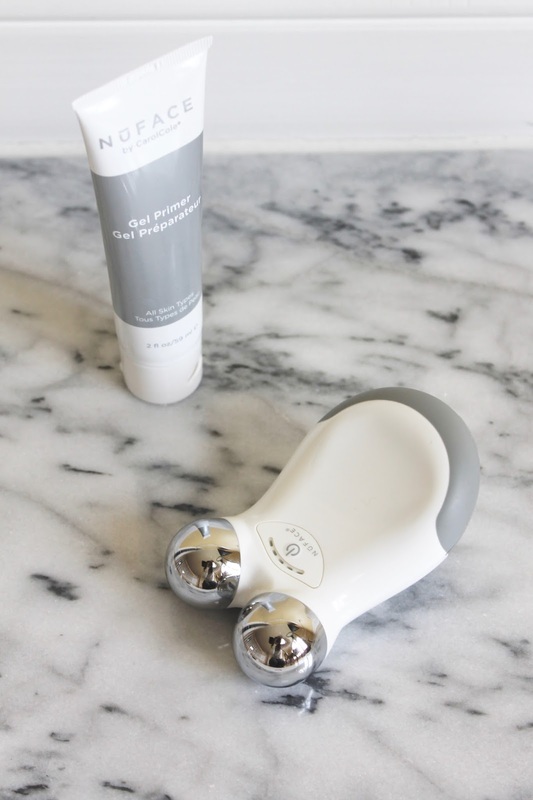 The device with the potential to give such results at-home is the Nuface mini facial toning device. 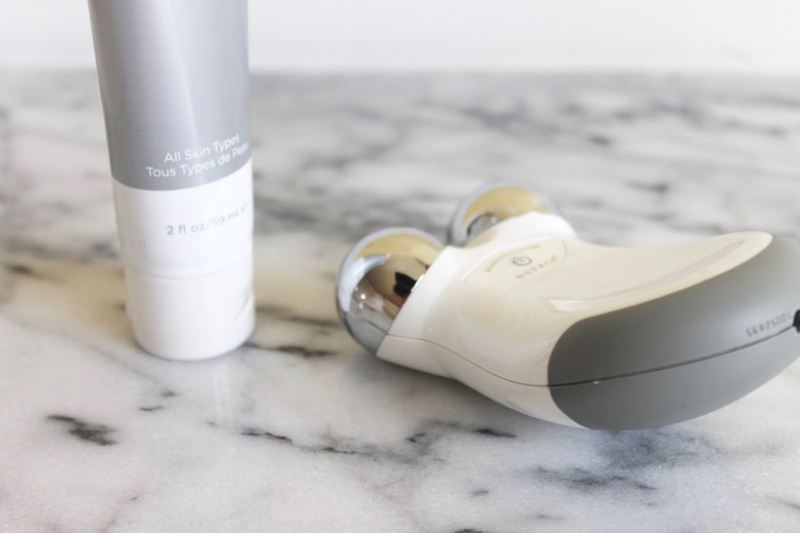 The device uses microcurrent technology that has been clinically proven to improve facial contour, tone, and reduce the appearance of fine lines and wrinkles - all of which are some of the greatest visible signs of aging. 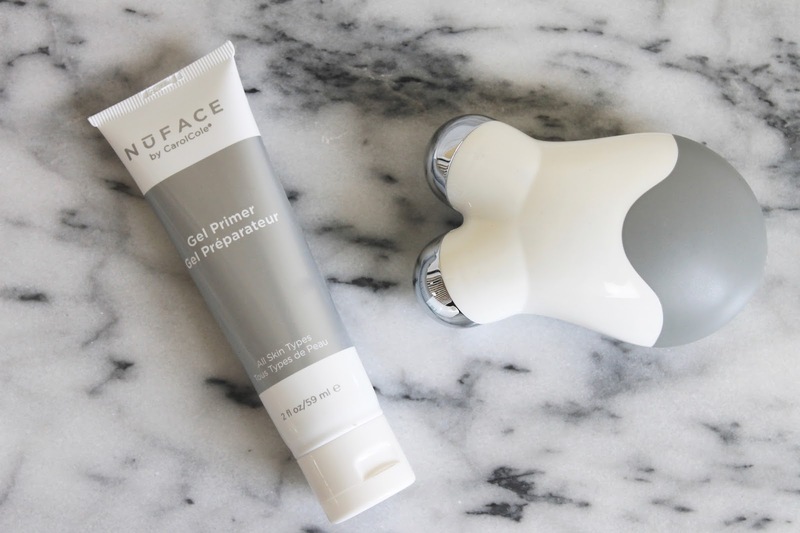 Would you consider trying the Nuface, or have you already?